Click the link to Words Work Wonders, last year's Cabin anthology from writing camp. Search for my poem "Awakening," but also read the many splendid work of youth and adults. I can hardly wait for summer camp this year! Just so you know, the children are still keeping me in stitches (calm, well-composed, grown-up, mature-variety stitches), but I've let stress take over and it seems I haven't written down any adorable anecdotes lately. BOO to being an overkill responsible adult! I must let my inner child free! (Never mind the fact that as a child I liked to organize my toys and dust). OK inner child: here I sit, dishes loitering by the sink, laundry wrinkling in the dryer, supper hiding out in the cupboard and refrigerator, stressful day at work—and the stress was not because of the kids—threatening to spill over into my home, Bible texts lecturing me from my document files and demanding my copyediting time . . . GIVE ME SOME REASONS TO LAUGH. 1. 6-year-old boy, touching my arm: "Ooh, nice smooth skin!" "You never do anything with your Facebook page. 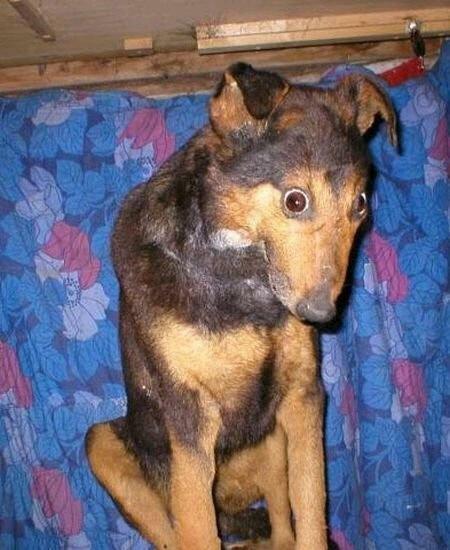 So it falls to me to update you with pictures of bad taxidermy." "I got drest this morning." I tell her that she has to illustrate it. "How do I draw me getting dressed?" She thinks a minute, and then draws an oval with a horizontal line through the middle and a dot underneath it. "I just drew my bellybutton." "Hey Hindman. Do you remember that time when I saw you at the skating rink?" Yes, yes I do remember seeing you last night.